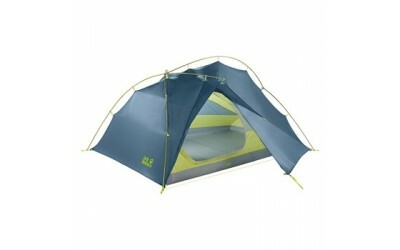 The best price found for Jack Wolfskin Exolight 3 Tent was £396.00. The average lowest price for the last 30 days was £396.00. 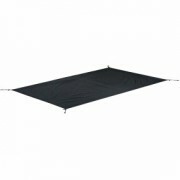 With the lowest price over the last 30 days being £396.00. Prices were last updated on Saturday, April 20, 2019*. EXOLIGHT III Three person lightweight tent for trekking Ultra lightweight Quick to assemble Silicone coated flysheet fabric High wind stability Two vents Five internal pockets, overhead pocket Two entrances DESCRIPTION The EXOLIGHT trekki.